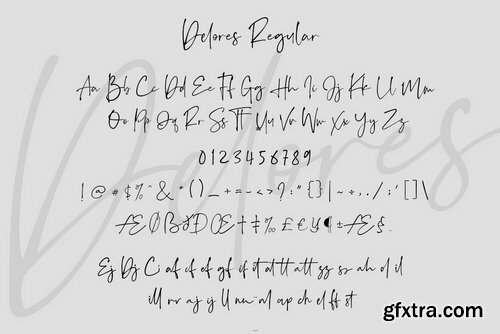 Delores is a type of script font with a natural touch of hands, each stroke has a distinctive style that looks not neat, but has a special value and looks elegant, aided by a ligature to perfect every word. 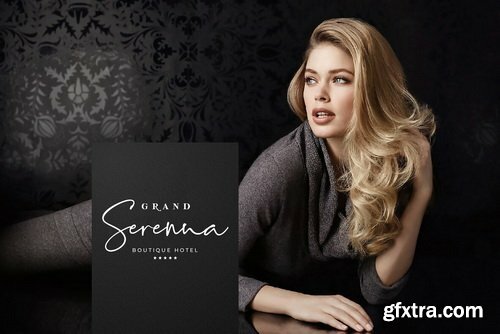 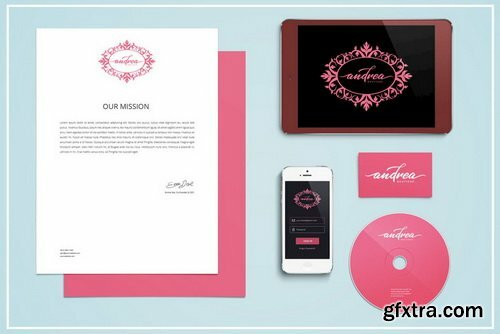 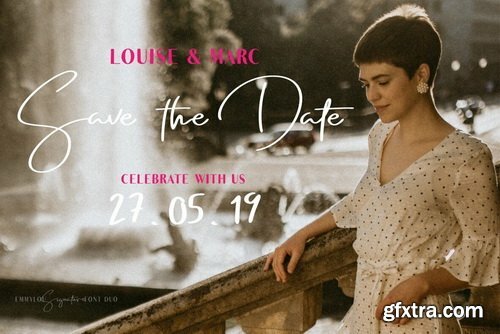 please feel the beauty of Delores for wedding invitation, business cards, signatures, branding, website, banner or whatever you want. 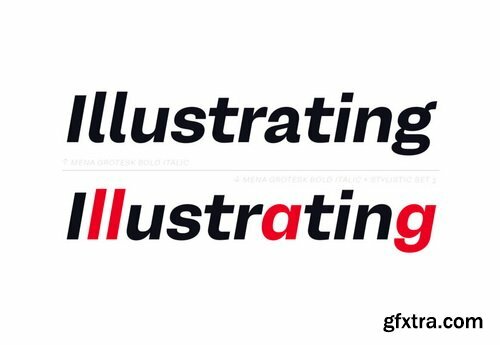 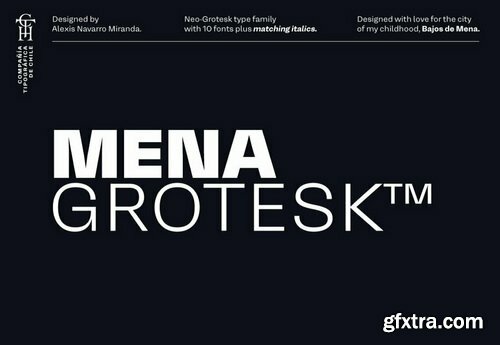 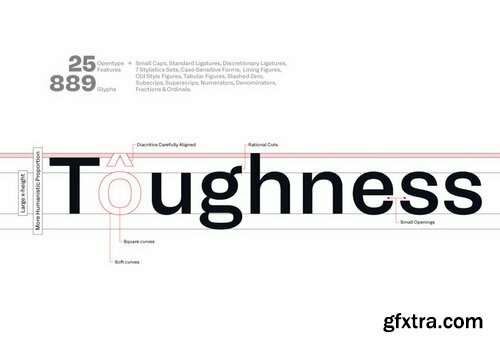 Mena Grotesk is a Neo-grotesk typography made in the Chilean way. 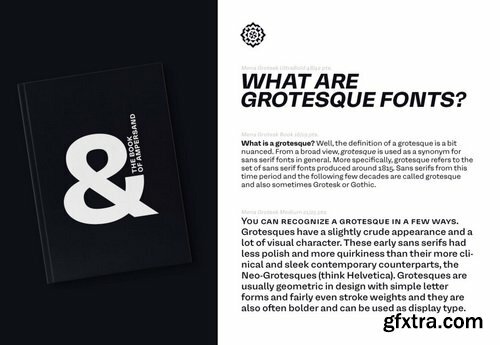 Gifted with a more humanist proportion, with sharper inner curves and softer outer curves, Mena Grotesk counts with the character to stand out in big sizes and enough control to not distract the reader: it is a typeface to be seen and to be read. 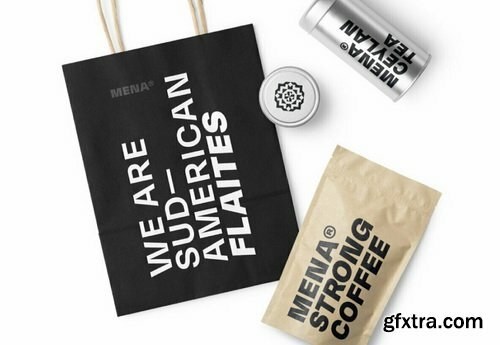 Mena Grotesk is a full time worker font, a “handyman”, as my people. 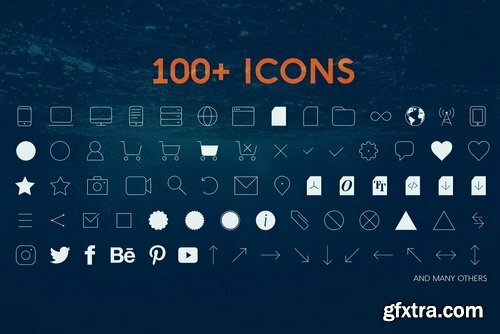 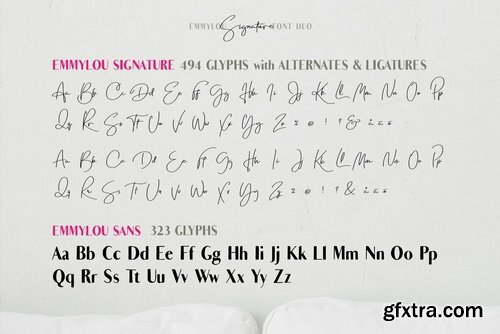 Slight comes with more than 1000 glyphs! 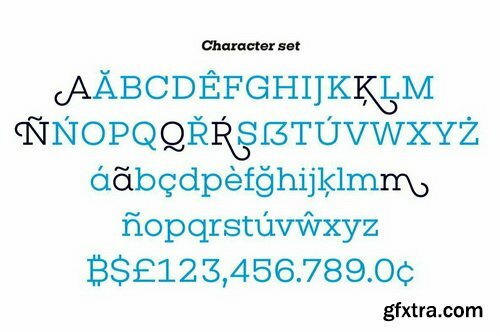 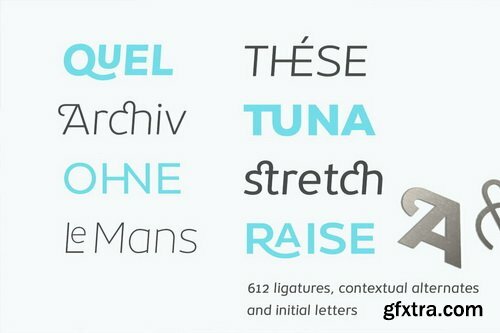 Specific OpenType features include contextual alternates, stylistic alternates, initial and final forms, multiple alternate glyphs for many letters (accessed through the glyphs panel), multilingual support (including multiple currency symbols), ligatures, standard numbers, and six ampersand styles. 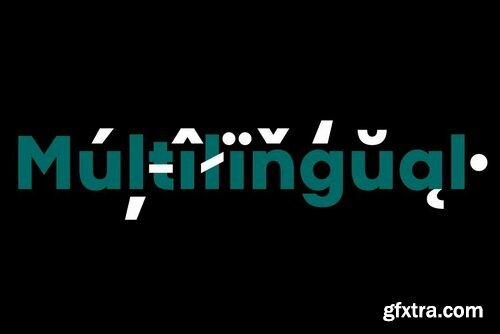 Perhaps the most fun thing about Slight is that it includes multiple versions of all ascending and descending letters, making it lots of fun to play with layouts and compositions. 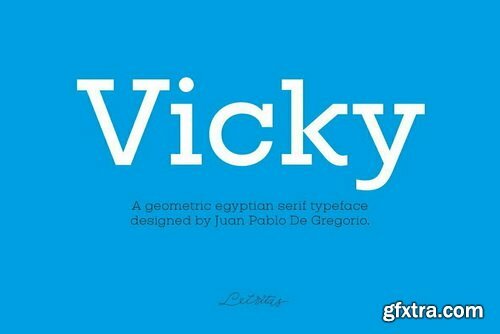 Vicky is a slab serif typeface for headers and headlines, designed with the fundamental geometric shapes in mind, as to ensure balance and harmony. 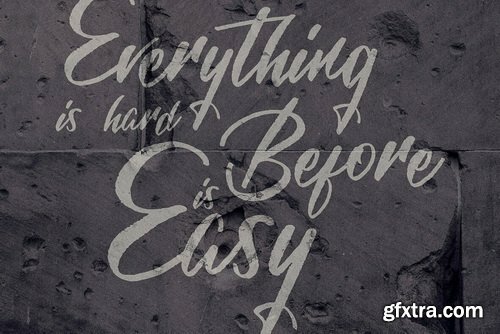 Like any slab serif font, it has a very particular strength and sturdiness. 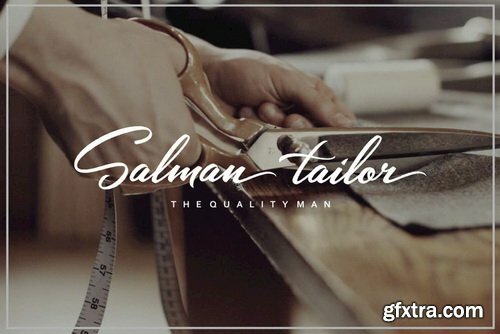 Since its shapes are born from geometry, it features a handful of delicate, thoroughly crafted details and particularities which makes it unique. 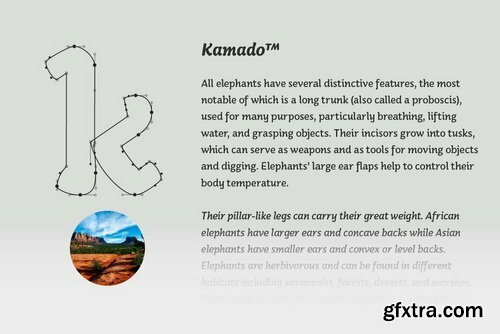 Kamado has a very distinctive look, which would give a clear awareness of a brand. 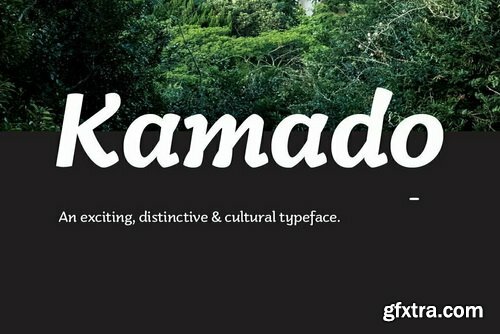 Kamado works great in many type settings. 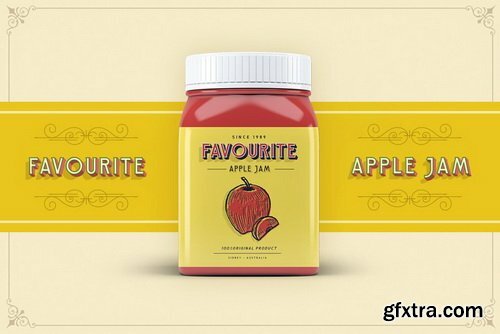 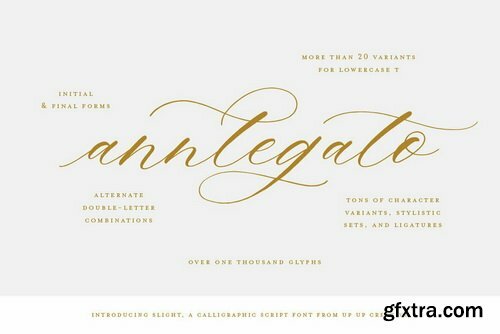 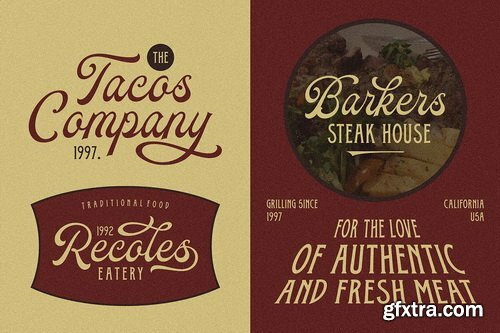 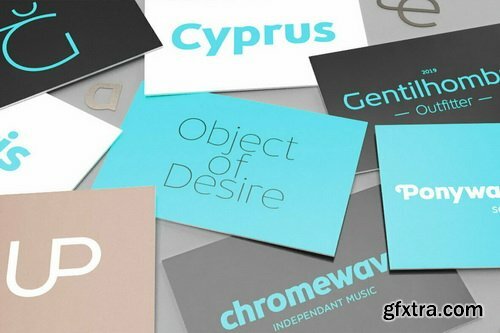 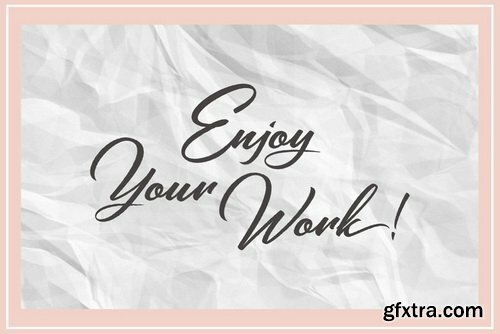 Its variety of weights provides a range of choices that will help you find the best typographic effect for your project. 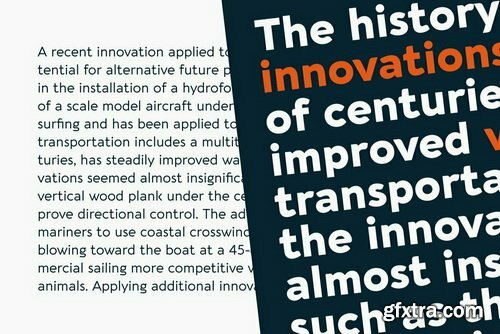 Details include twelve weights including italics, over 470 characters, manually edited kerning, ligatures and case-sensitive punctuation. 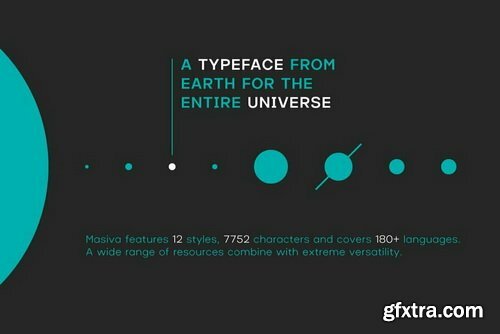 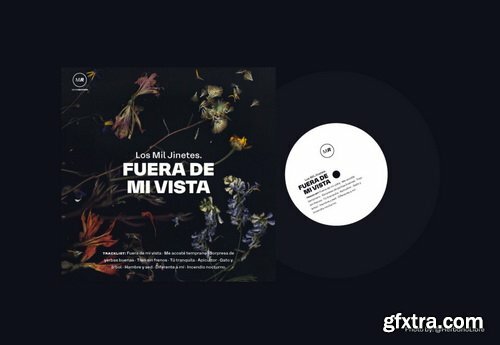 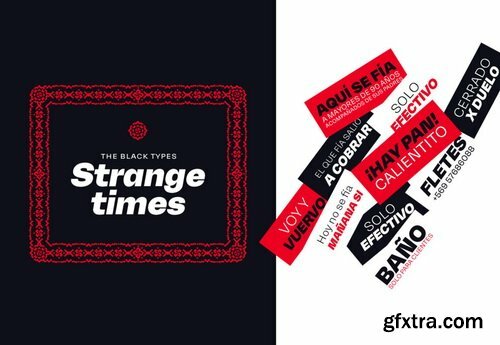 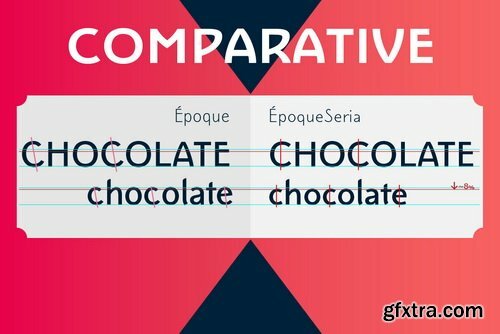 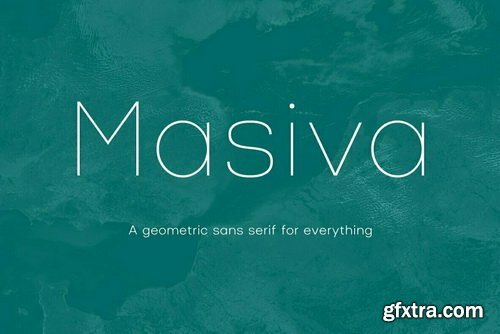 Masiva font family has been designed for Graviton Font Foundry by Pablo Balcells in 2018. 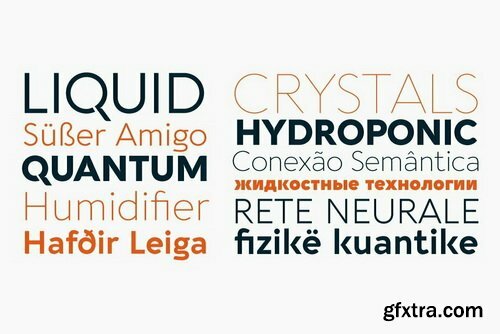 It is a geometric sans serif typeface with carefully crafted curves that provide a soft and pleasant appearance. 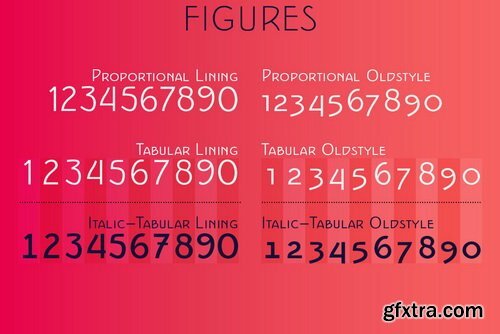 Its universal shapes make it suitable for any kind of project, text length and size. 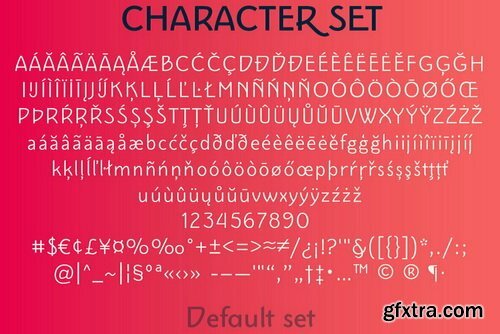 It can be used as a powerful display typeface in big sizes. 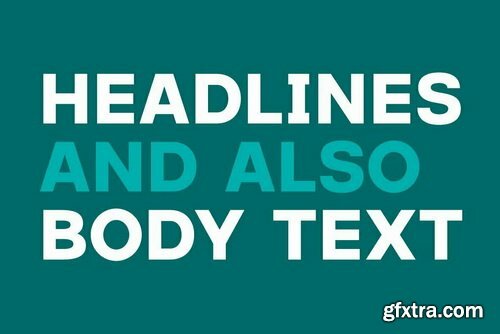 Also, thanks to its legibility, it can be used in long body texts in very small sizes and everything in between. 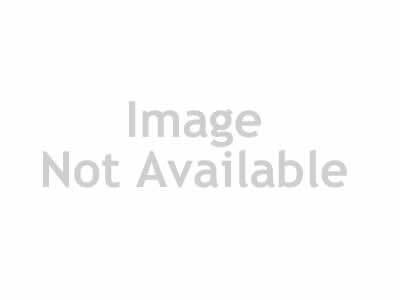 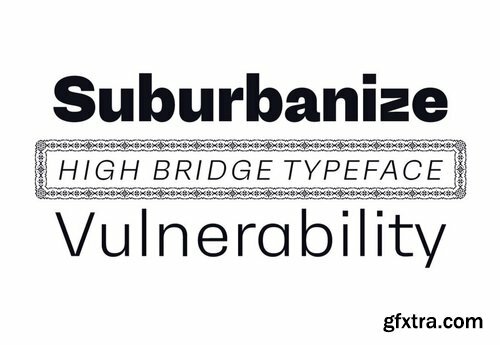 It performs just as well in classic style projects as in contemporary or modern ones. 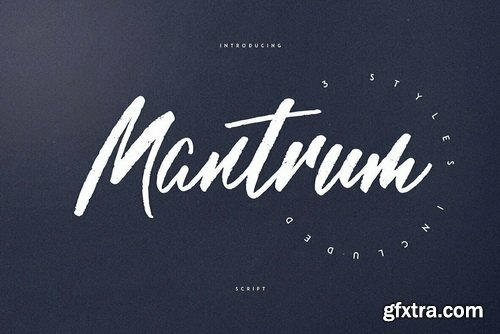 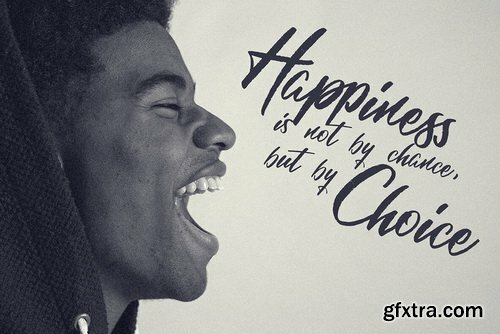 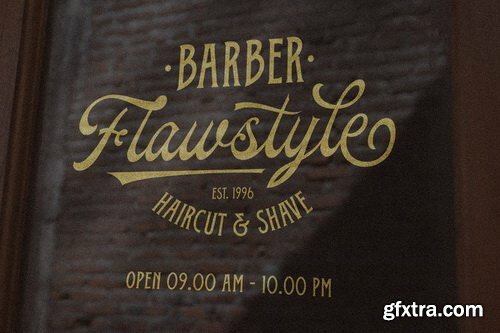 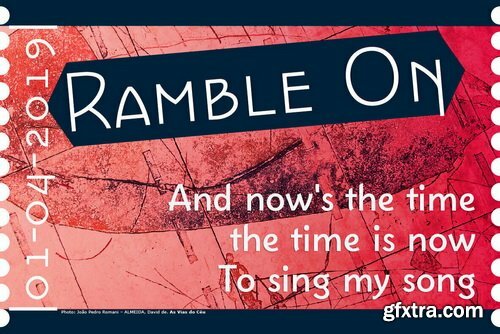 Mantrum is grunge, urban script with 3 styles and multilingual support. 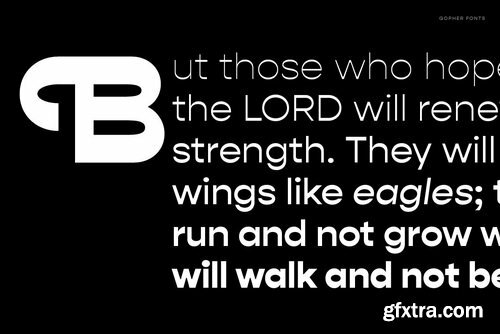 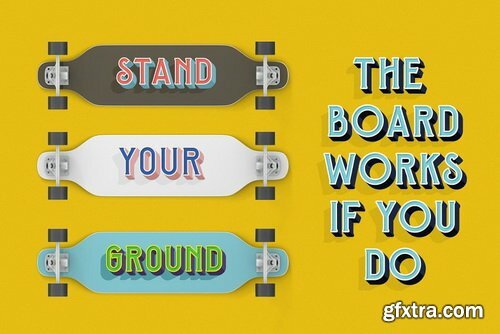 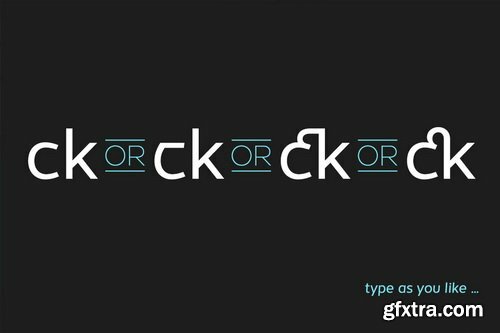 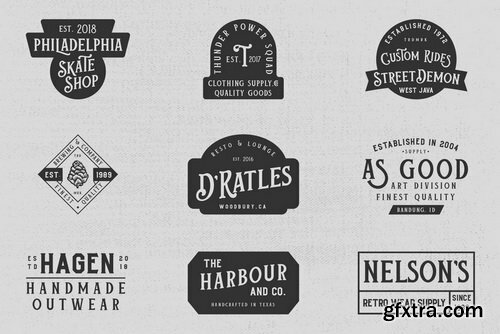 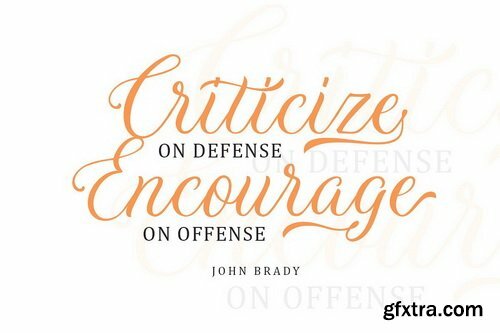 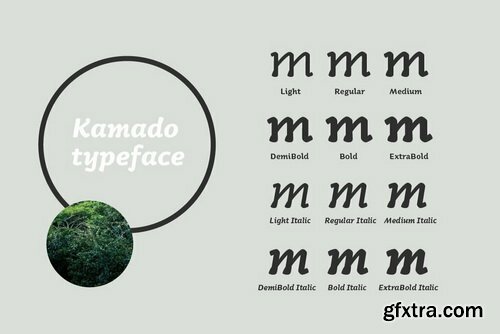 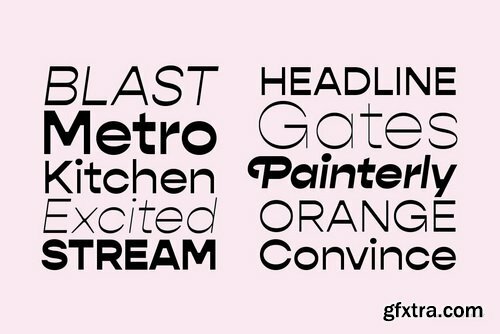 It's a very versatile font that works great in large and small sizes. 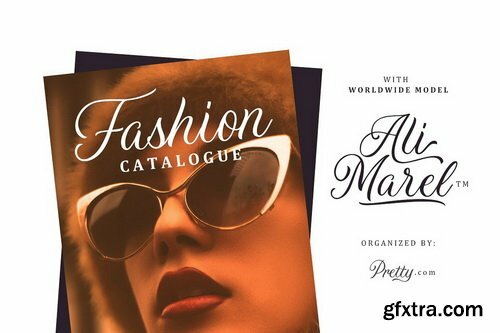 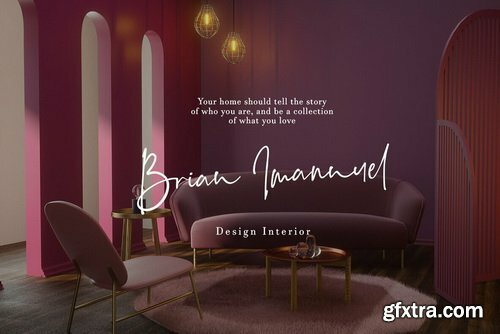 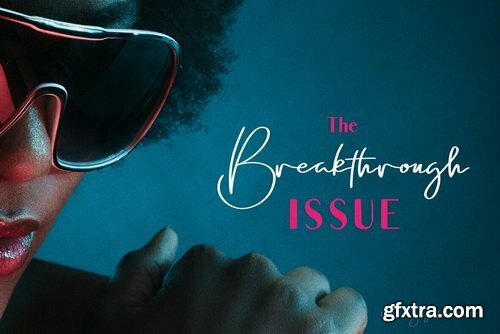 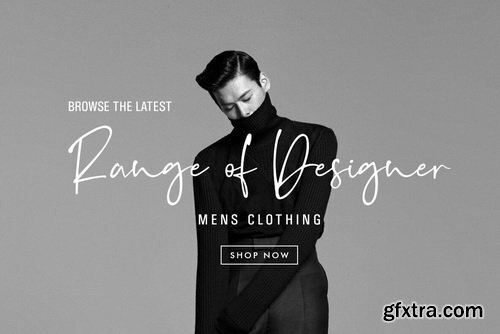 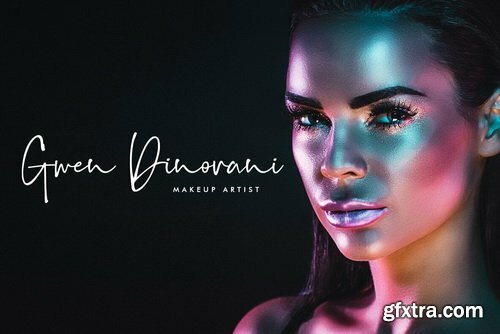 Mantrum is perfect for branding projects, home-ware designs, product packaging, magazine headers - or simply as a stylish text overlay to any background image. 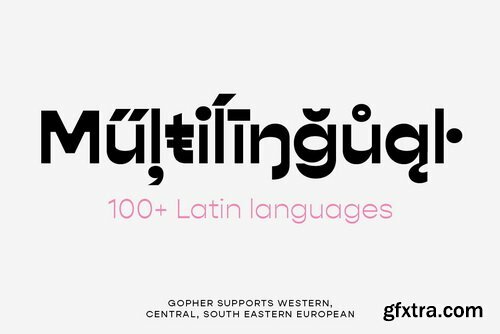 Gopher is a reverse contrast, geometric sans serif typeface with Normal, Text, and Display families. 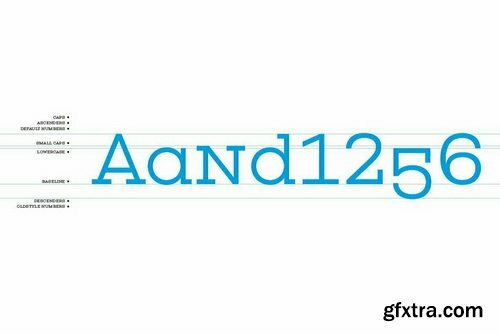 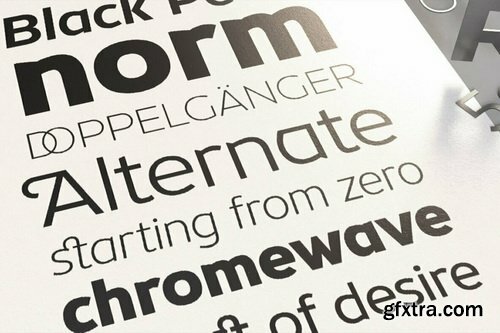 The 48 included fonts in the complete family range from hairline to heavy, with italics. 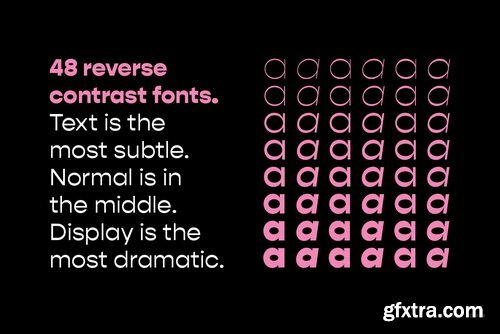 A variation in the amount of contrast is what distinguishes the three separate families, while allowing them to still work in harmony together. 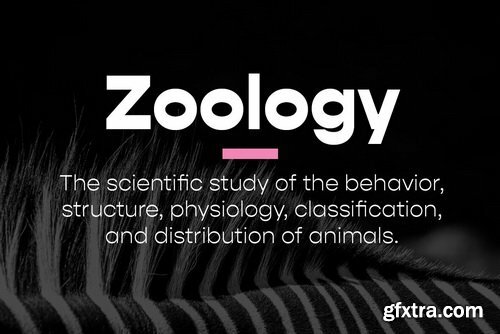 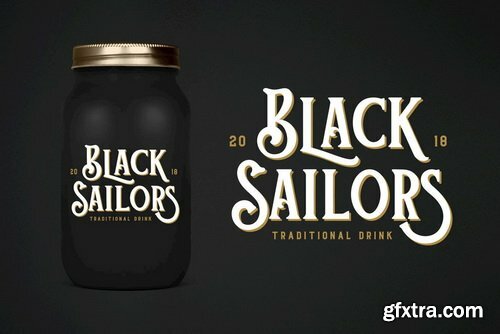 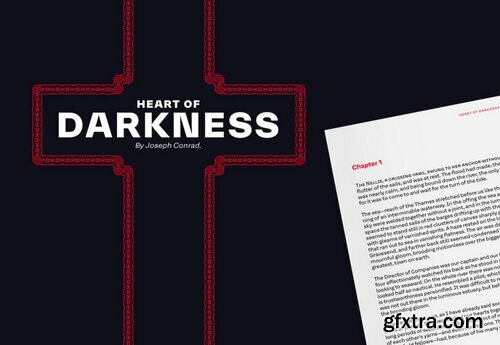 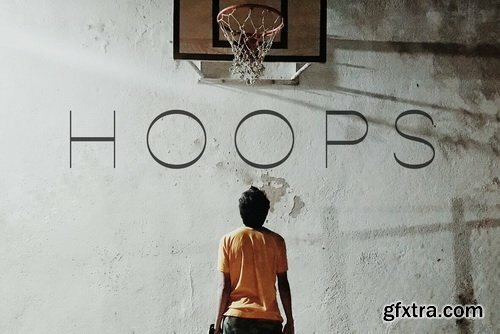 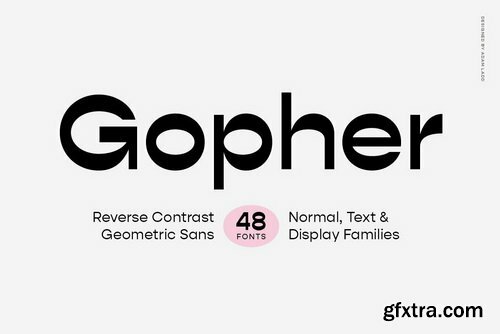 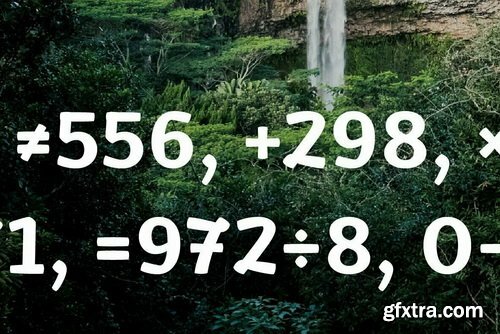 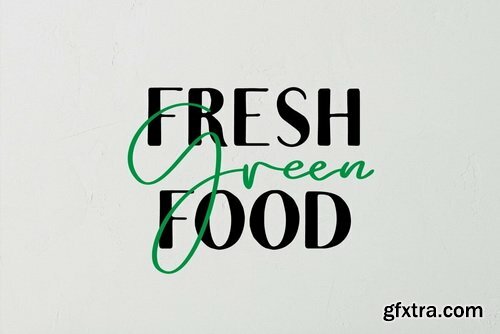 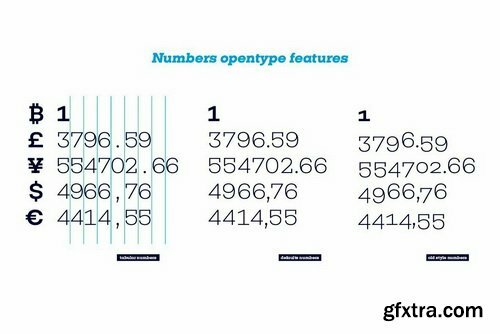 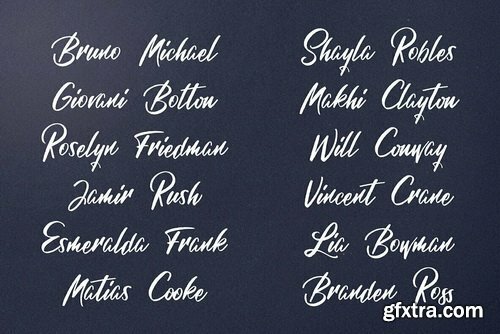 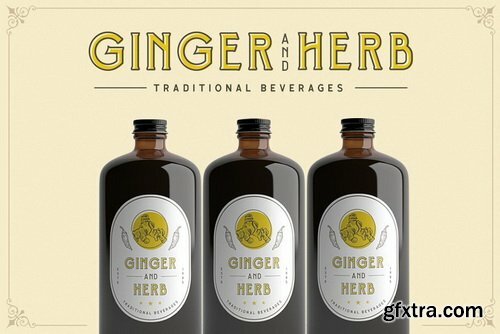 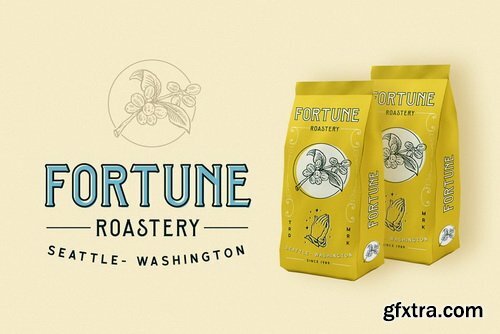 A typical contrast for typefaces is vertical (sides and stems are thicker and the horizontal tops and bottoms are thinner), but Gopher provides a unique look to the geometric sans genre by switching that contrast so the sides are thinner and tops and bottoms thicker. 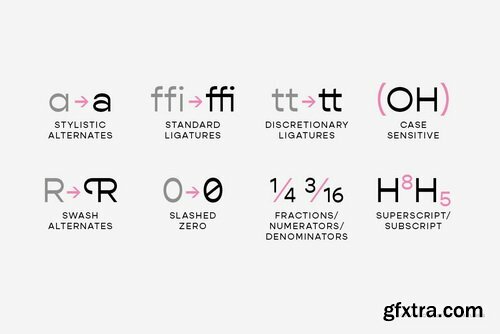 This approach was the most tricky to design in characters that have diagonal strokes, like v and k, but also yielded interesting results. 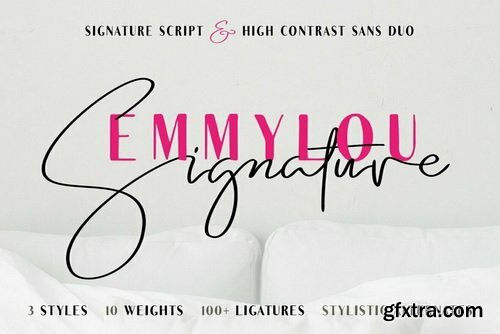 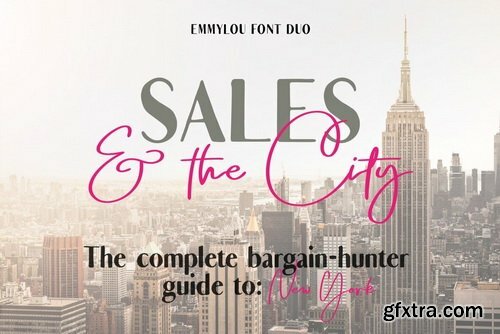 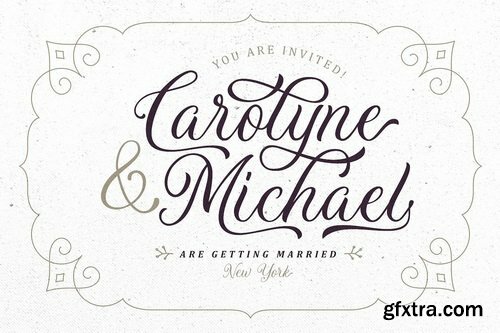 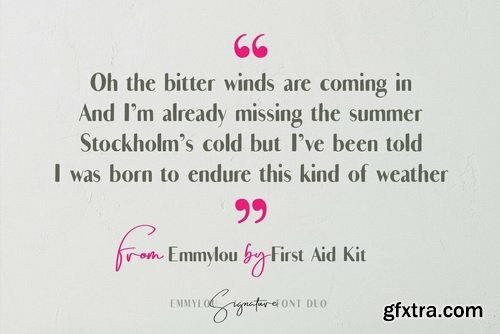 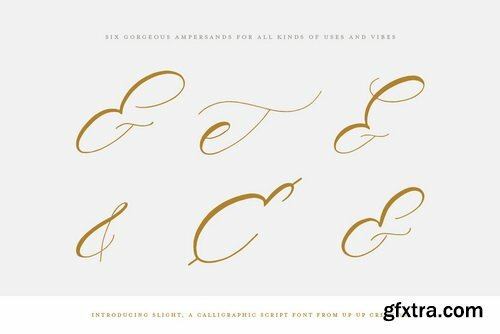 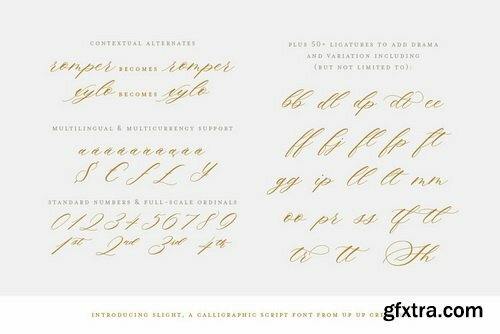 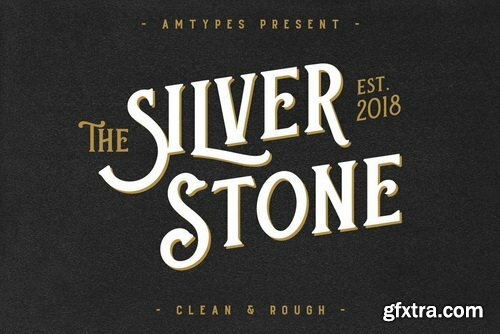 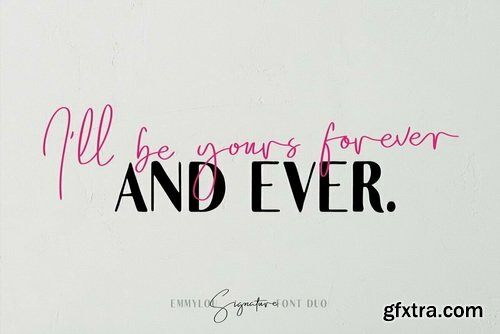 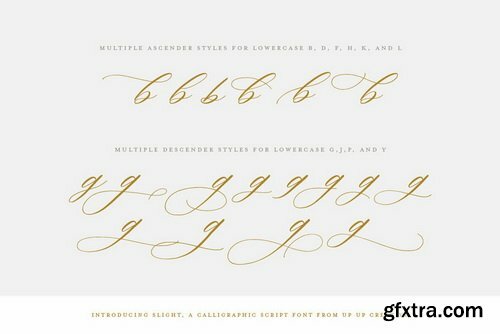 Emmylou is a beautiful signature font duo that will work wonders for you logos, posters, social media posts, branding, packaging, blog posts, wedding invitations and much more.Emmylou font duo contains Emmylou Signature and Emmylou Sans, a swirly signature script and a high contrast sans serif.There are a lot of signature fonts out there but what sets Emmylou apart is the 10 different weights (from thin to bold) and 3 styles (Normal, Slanted and Extra Slanted). 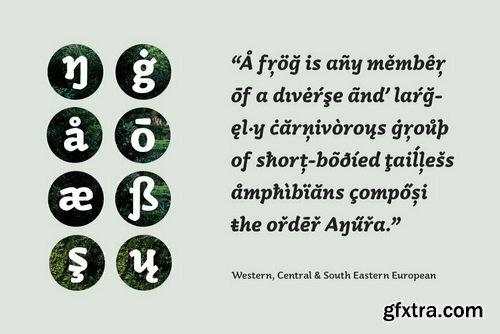 Emmylous also includes over 100 ligatures as well as stylistic alternates. 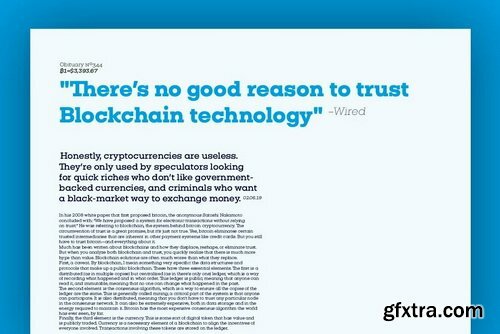 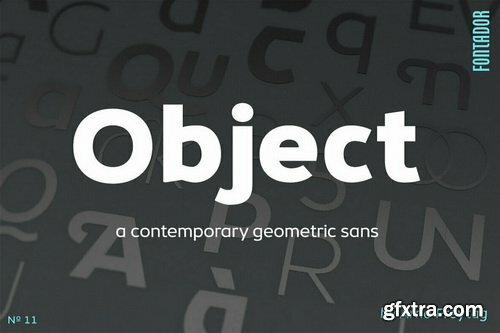 Object is a geometric sans serif especially designed for contemporary typography and comes with 8 weights from ultralight to black plus hand-slanted obliques.A large x-height not only creates space for smaller sizes, but also lends Object an open and generous character for print and screen. 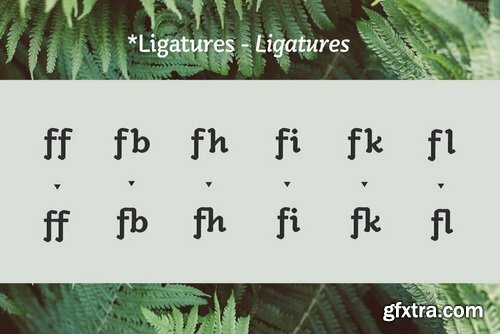 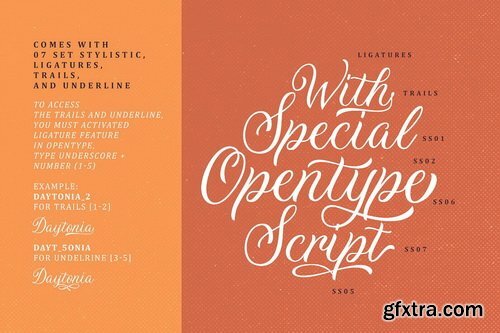 Many OpenType features including 642 ligatures, contextual alternates, inits and stylistic set built into all cuts. 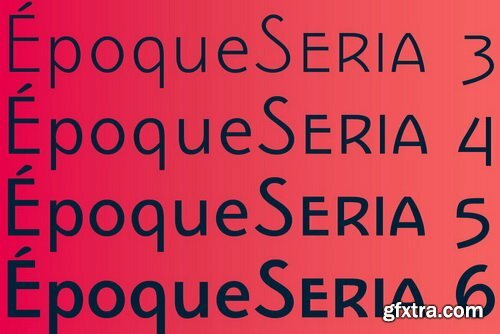 Époque Seria is that kind of person who looks really cute when angry. 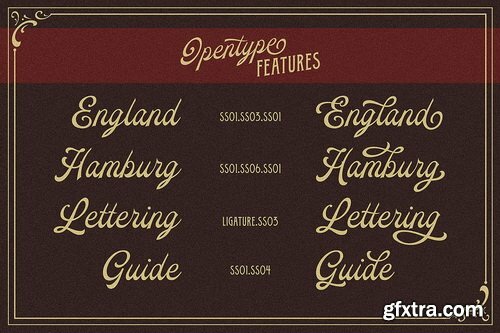 This font was derived from the Époque family. 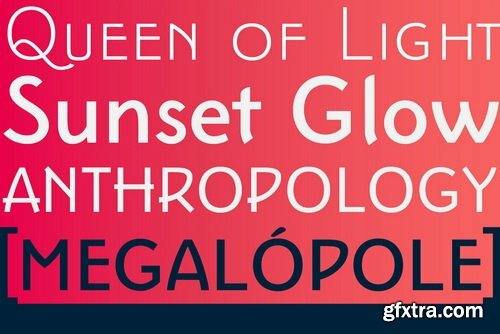 She is the little sister to Époque - a little shorter with her smaller x-height and — how do you say it in the typographic circle — your eyes are also smaller (and you know you squint when things get serious, isn't it?). 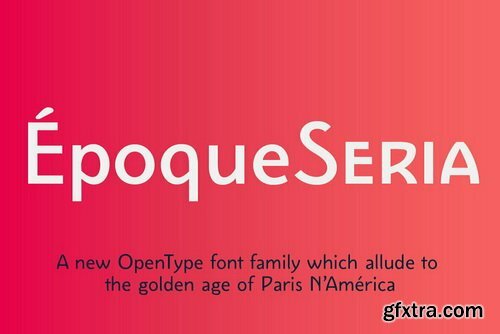 The genealogy of these font face is undeniable, but Époque Seria has a ‘personality’ very different from her older sister. 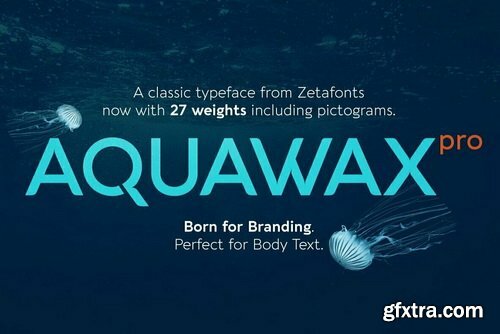 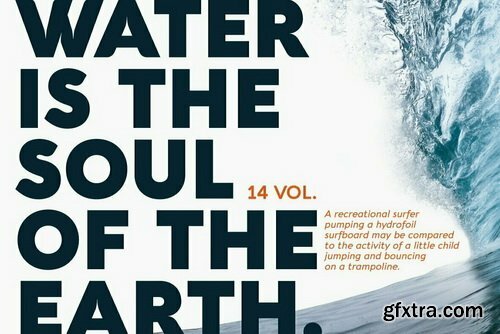 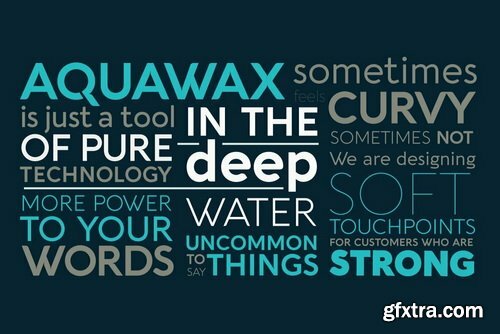 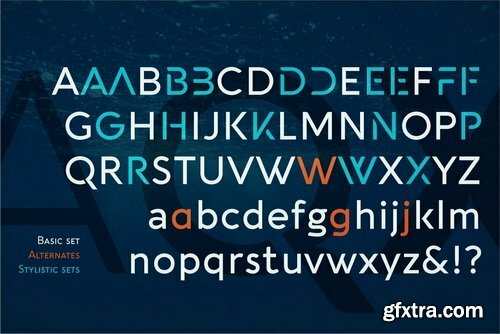 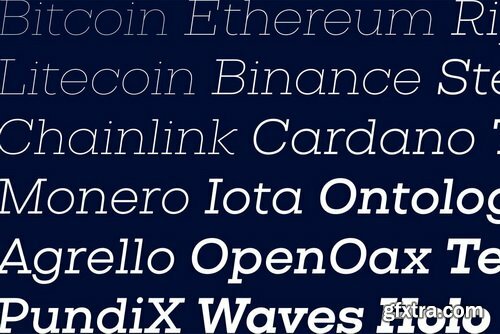 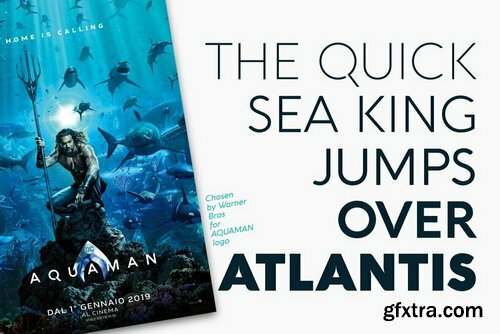 Created as a custom brand typeface in 2008 by Francesco Canovaro, Aquawax is one of Zetafonts most successful typefaces - having been chosen, among the others, by Warner Bros for the design of the logo for the Aquaman movie. 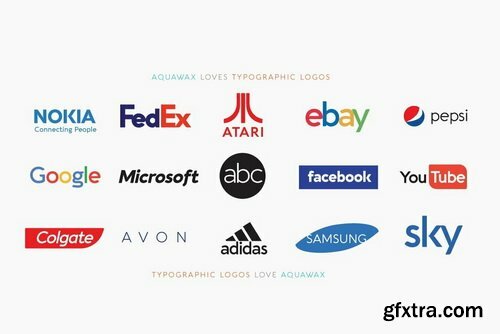 Its logo design roots are obvious in the design details, from the blade-like tail of the Q and the fin-like right leg of the K to the intentionally reversed uppercase W, as well as the rounded edges softening the stark modernist lettershapes. 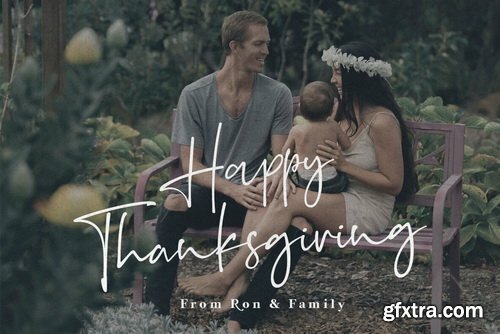 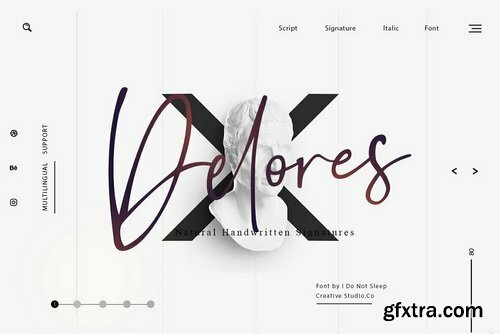 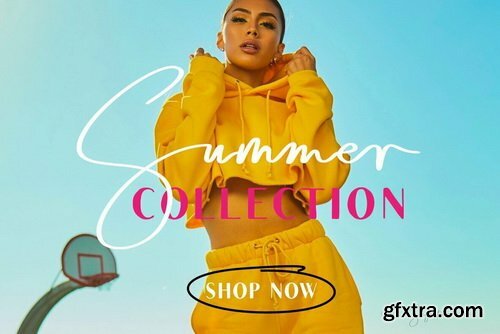 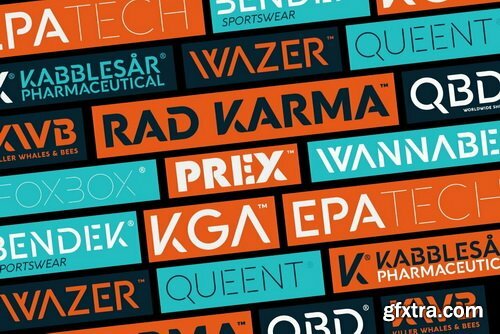 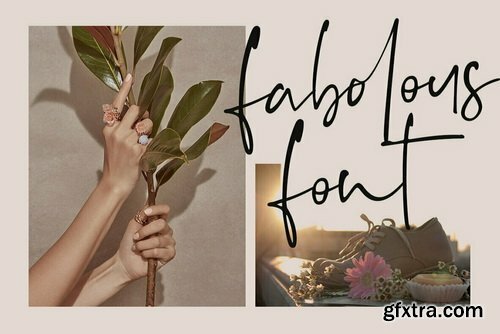 While this details make the typeface extremely suitable for logo and display design, especially in the bolder weights, the open, geometric forms of the letters and a generous x-height make it extremely readable at small sizes, making it perfect for body text and webfont use. 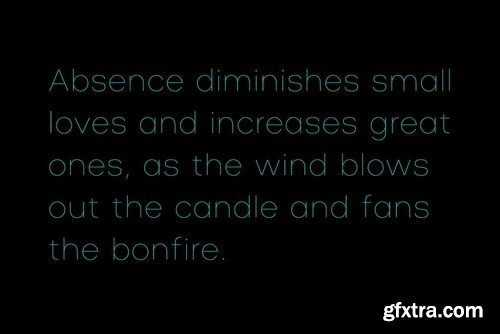 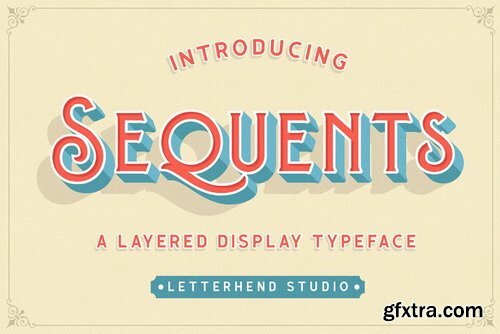 Sequents is a sans serif font with 6 layered style. 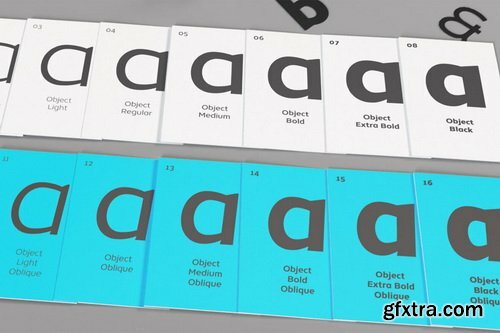 You can create 3D look without using any add-on, only with fonts! 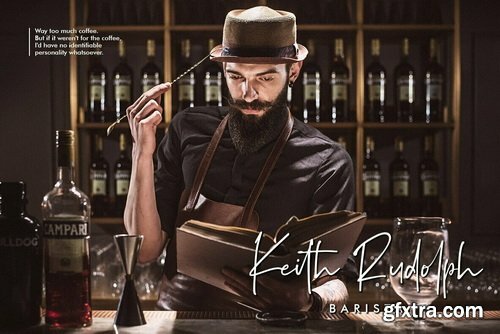 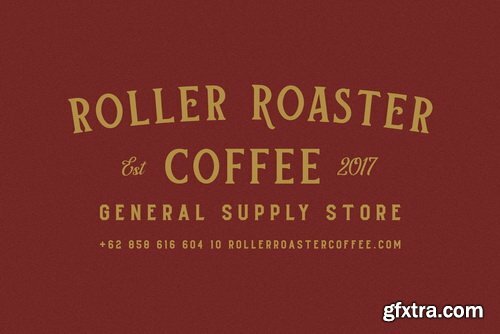 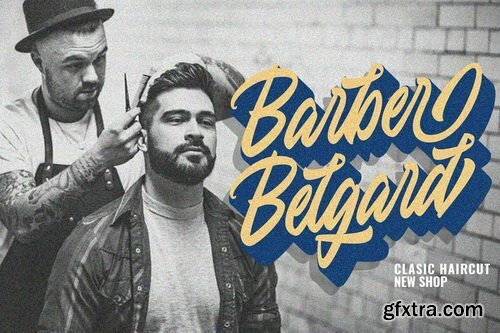 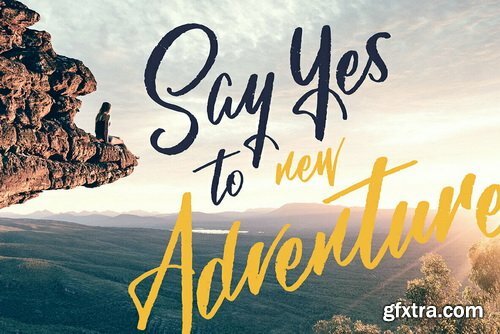 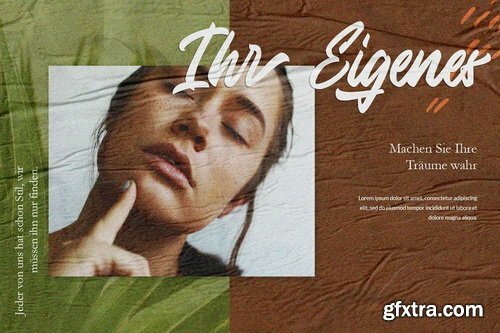 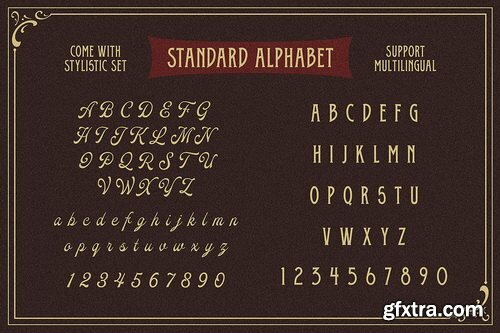 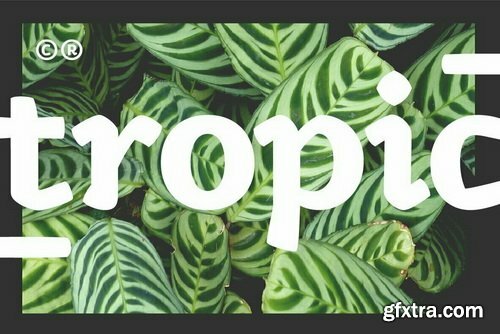 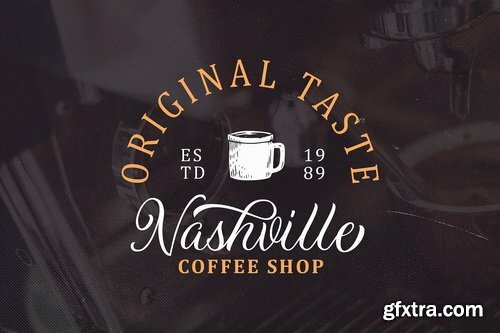 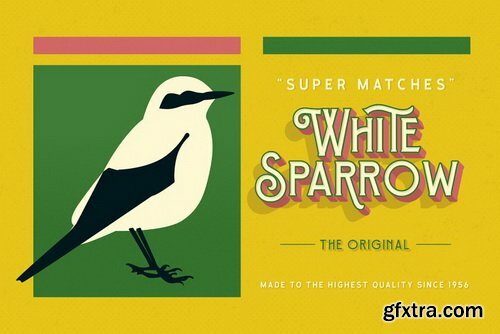 This font is suitable for a vintage poster, 3d type, or retro Including number and punctuation, also support multi language. 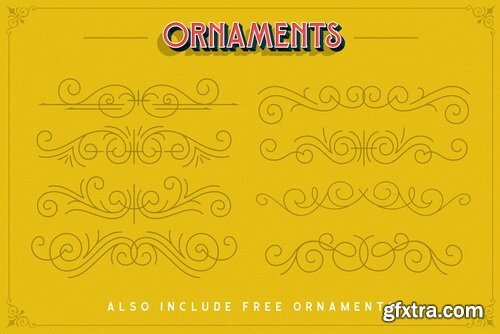 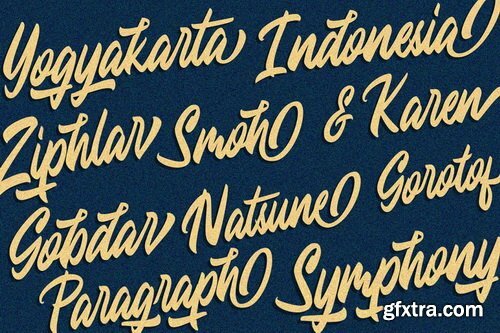 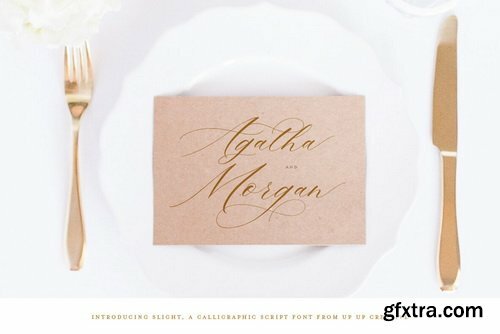 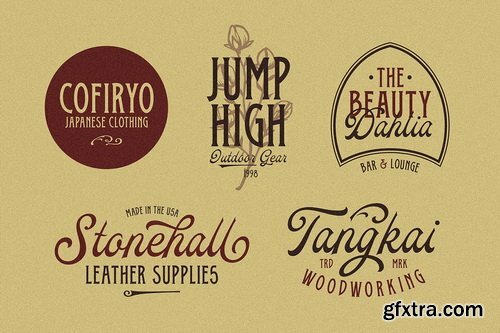 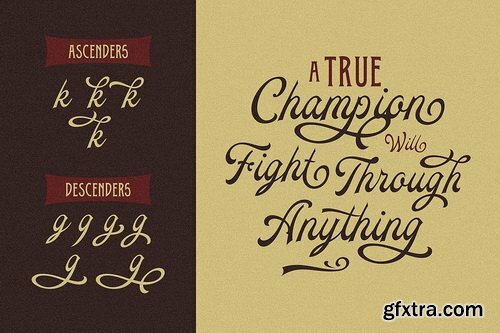 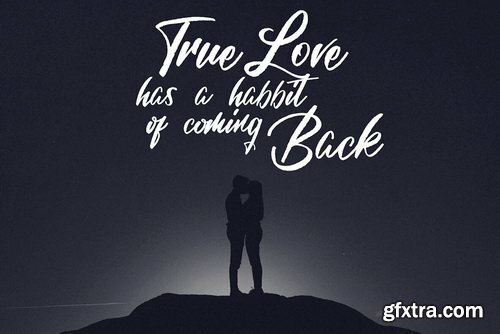 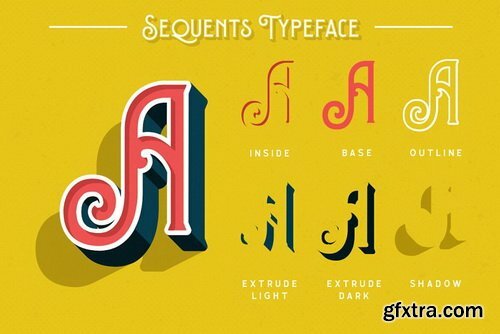 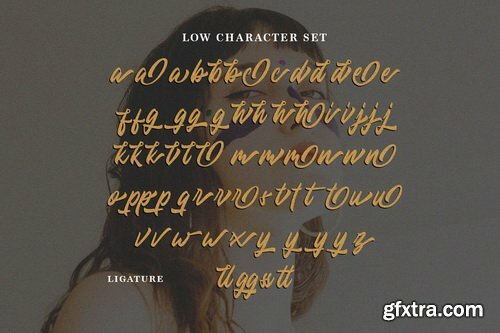 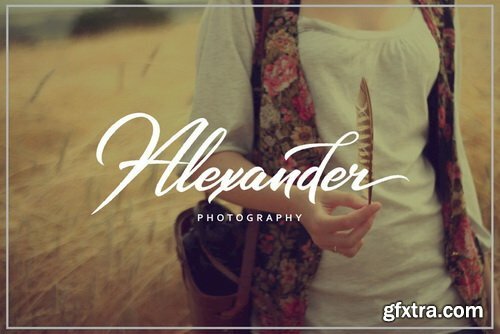 This font also contain a bunch of alternates! 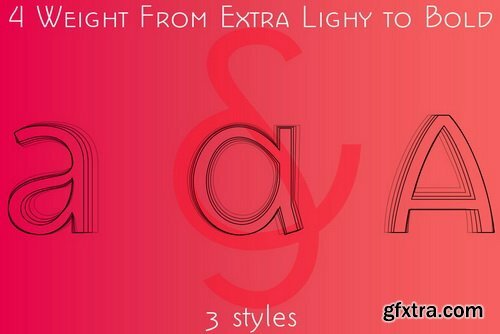 Create your own 3D type now! 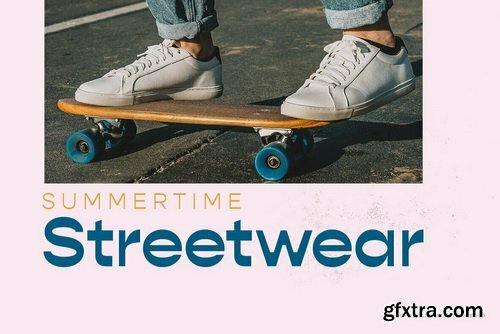 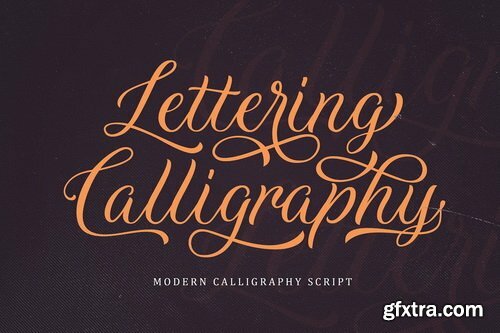 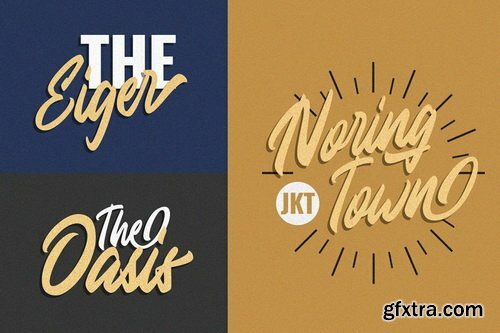 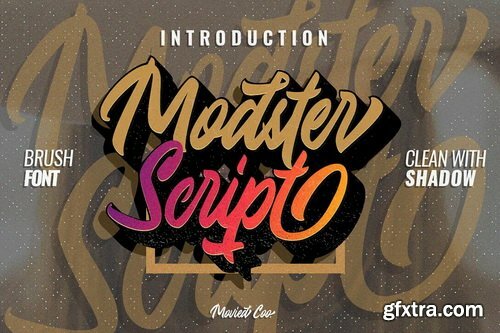 Modster Script is a collective inspired by urban style created from the style of handlettering with love. 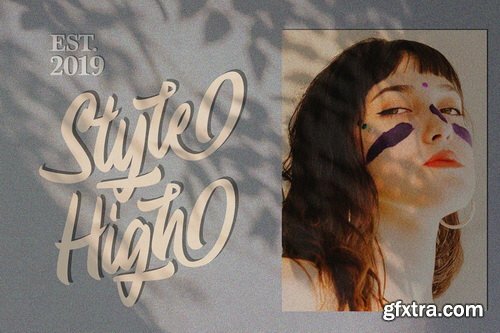 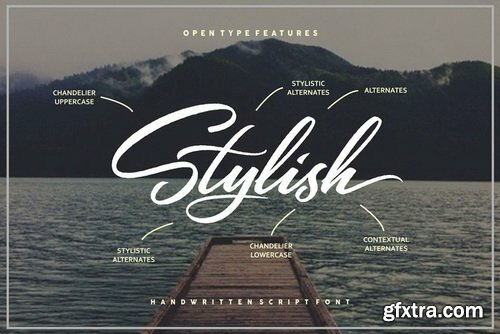 Modster comes with a set of styles, alternatives, present and extra shadow.This font is ideal for branding, logos, handwritten quotes, product packaging, headers, posters, merchandise, social media books / cover titles, special events, etc. 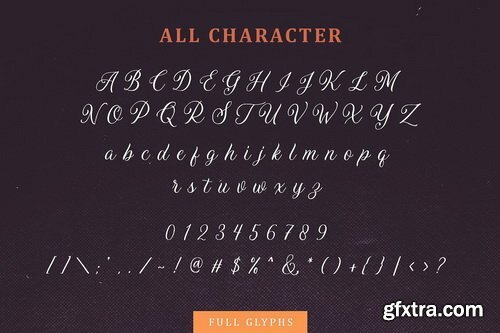 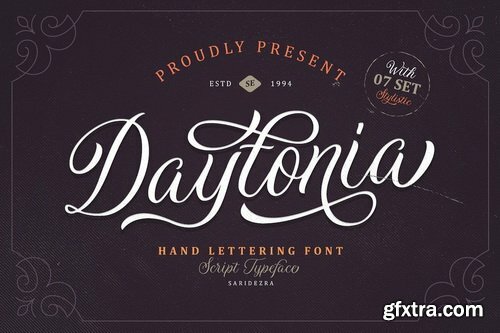 Daytonia is a handmade script font. 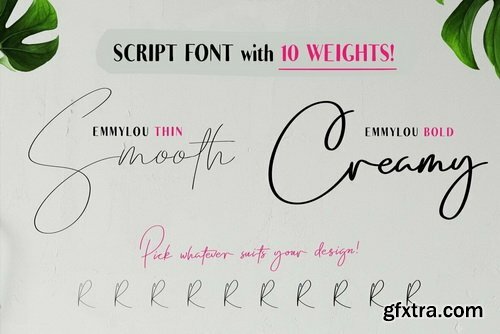 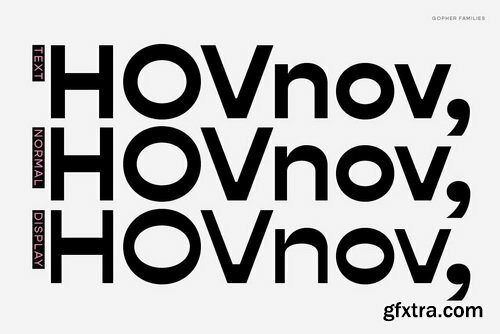 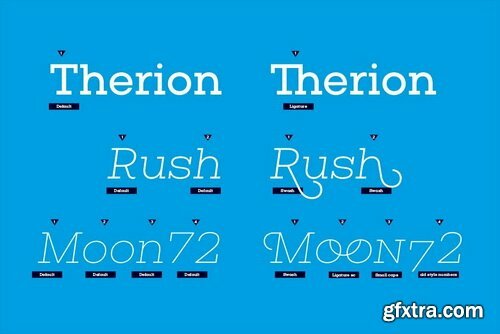 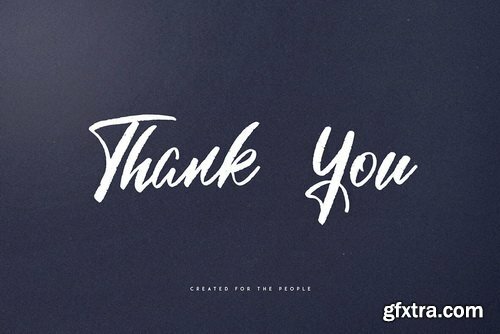 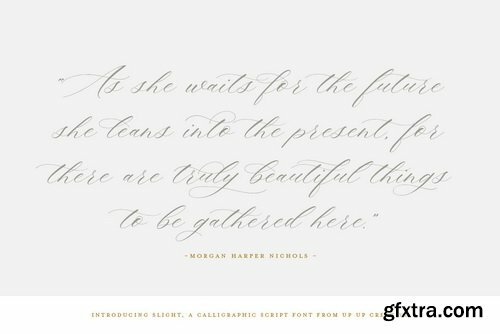 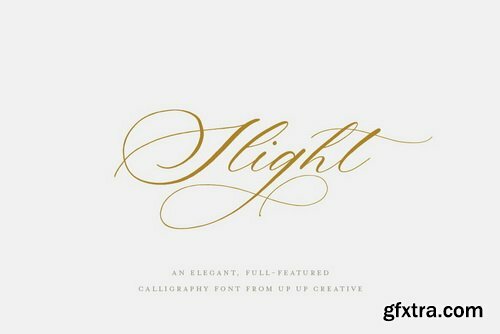 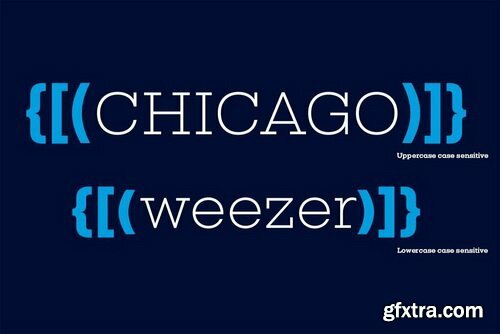 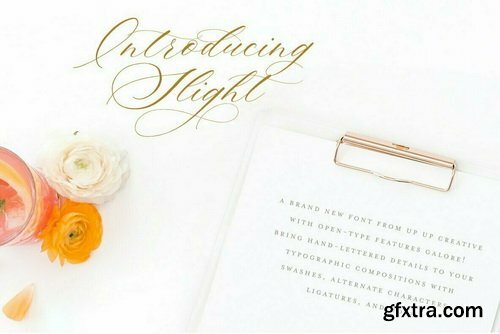 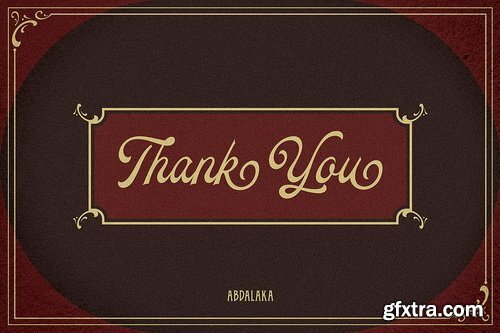 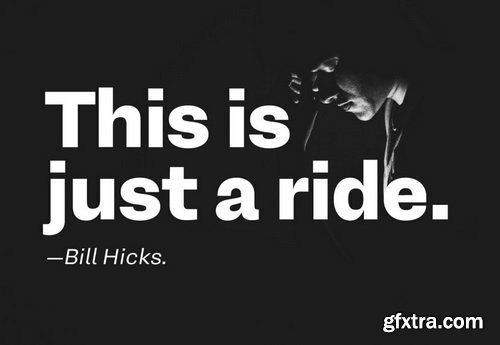 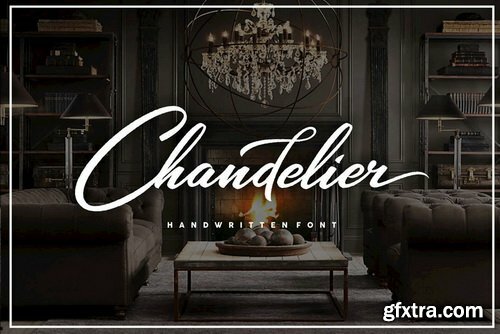 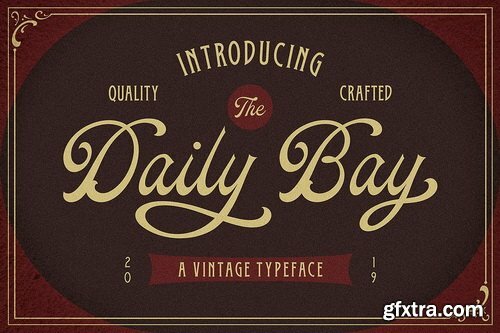 You can use this font for every project. 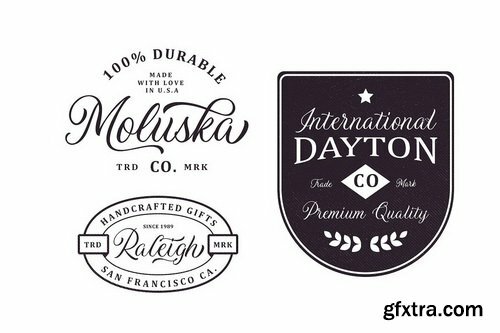 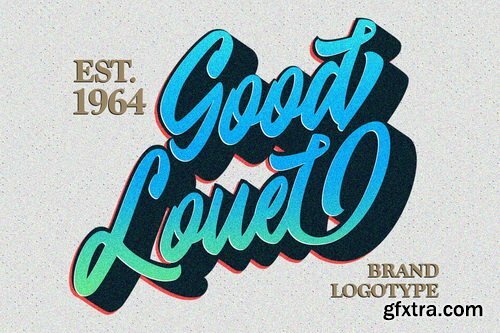 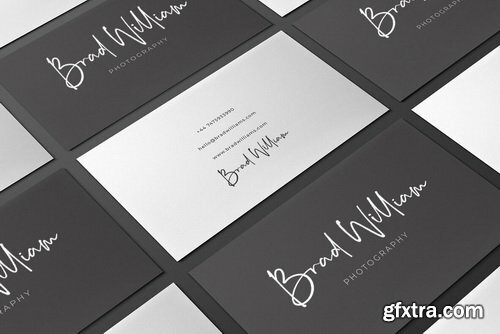 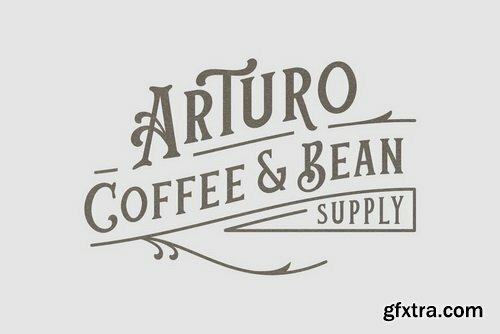 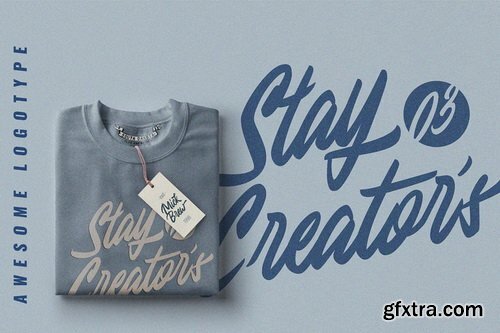 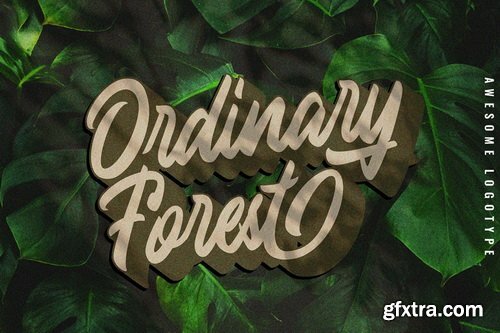 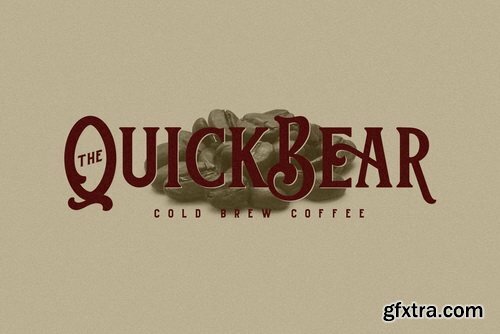 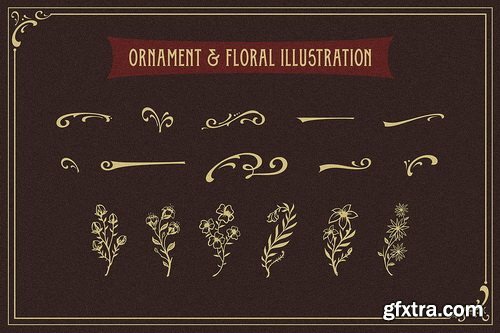 Suitable for branding logo, hand lettering, or apparel design. 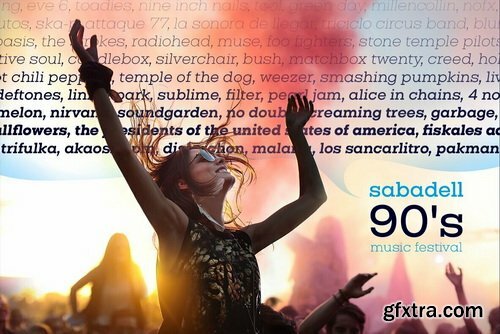 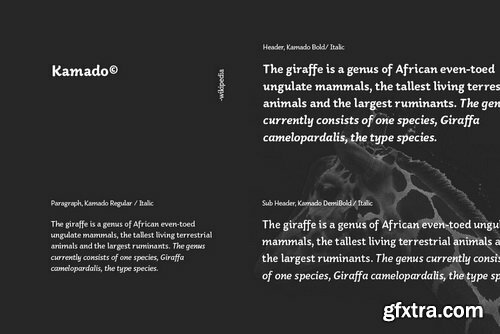 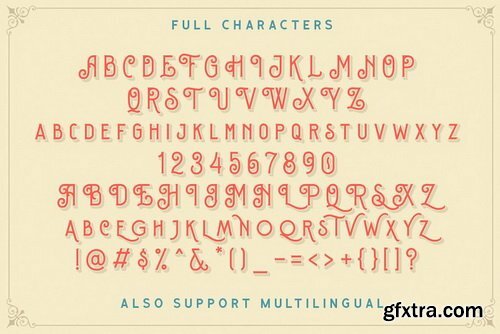 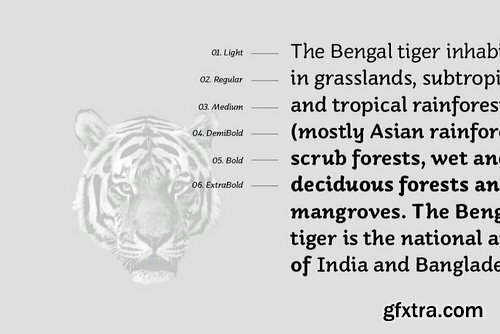 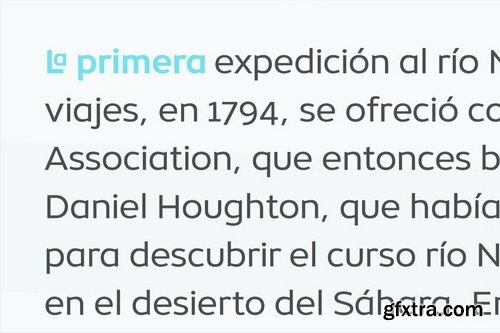 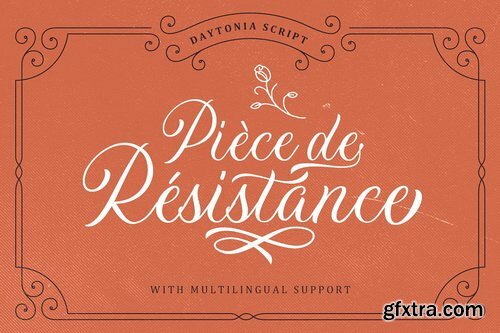 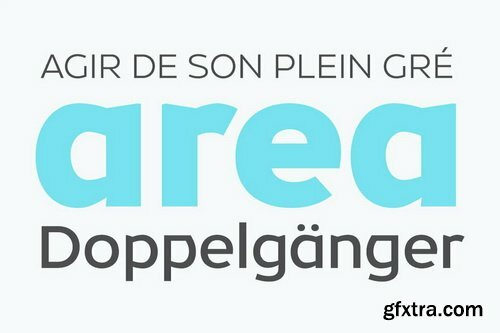 This font also support multilingual, number and symbol, alternates, swash, and underline. 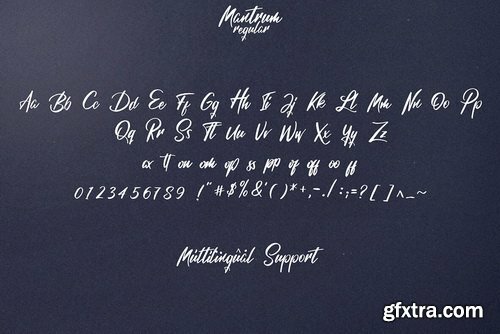 Also this font already PUA Encoded.